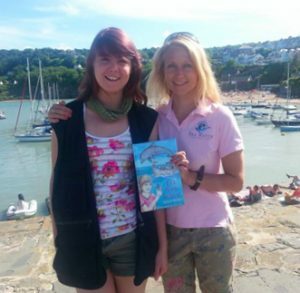 Learn how to become a Dolphin Defender! 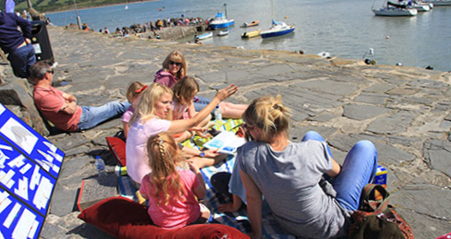 What makes this story even more enthralling is the dolphins featured in the book are our very own adoptable dolphins – real, alive, and swimming around wild and free in Cardigan Bay! 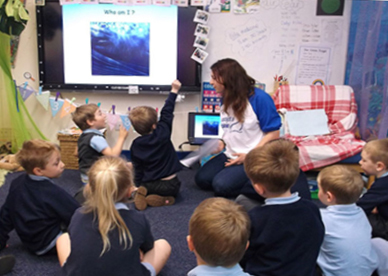 Our schools visits, (and soon to come ‘e-visits’) are a superb way to invite fun, and imaginative learning into the classroom. Author and film maker Kirsten Hintner, is now taking her book to the next level by visiting schools, groups, clubs and societies. 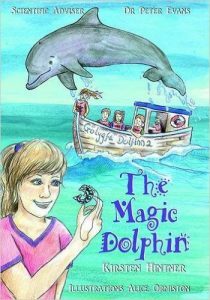 The UK Department for Environmental Education support The Magic Dolphin, and the Ceredigion County Council love The Magic Dolphin and are fully behind the project, stocking the book in some of their Information Offices. “I started reading it as soon as I opened it, and barely stopped until it was finished. I absolutely loved it! In the meantime why not claim your FREE chapter from the Magic Dolphin! 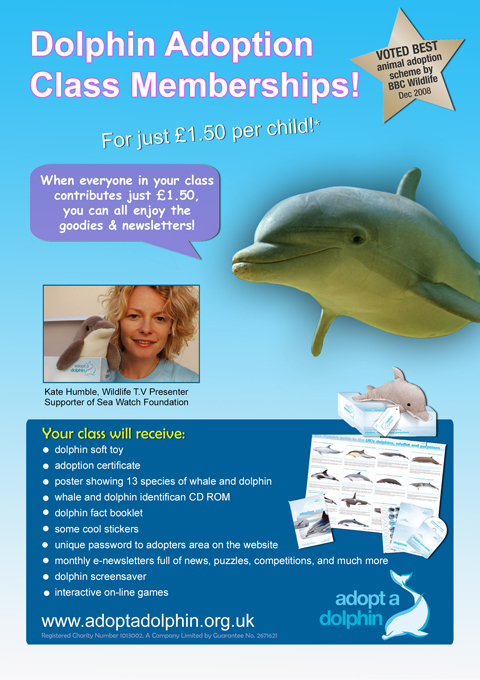 Visit www.themagicdolphin.co.uk to sign up. 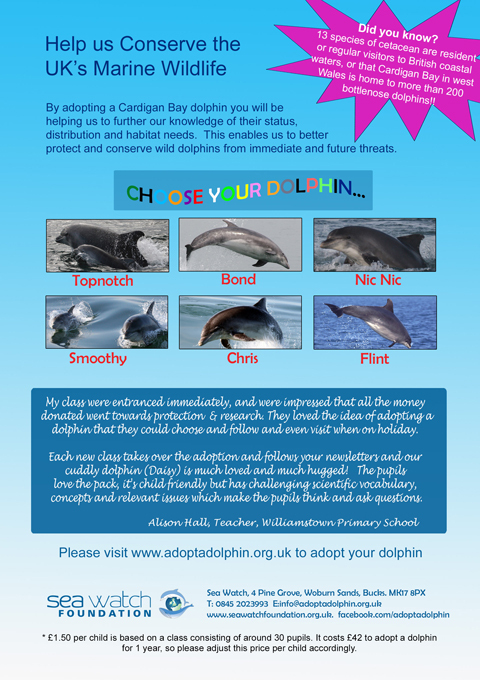 You can also adopt a dolphin as a class and all enjoy the delights of owning a wild UK dolphin.